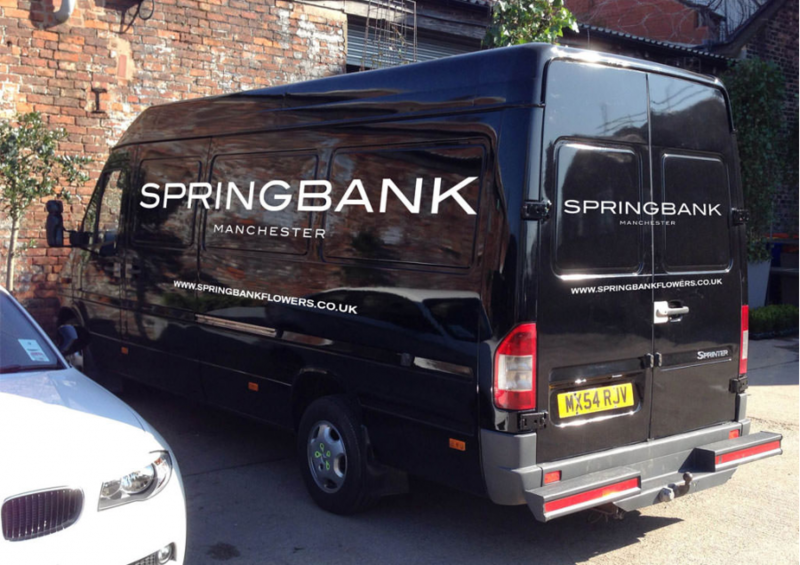 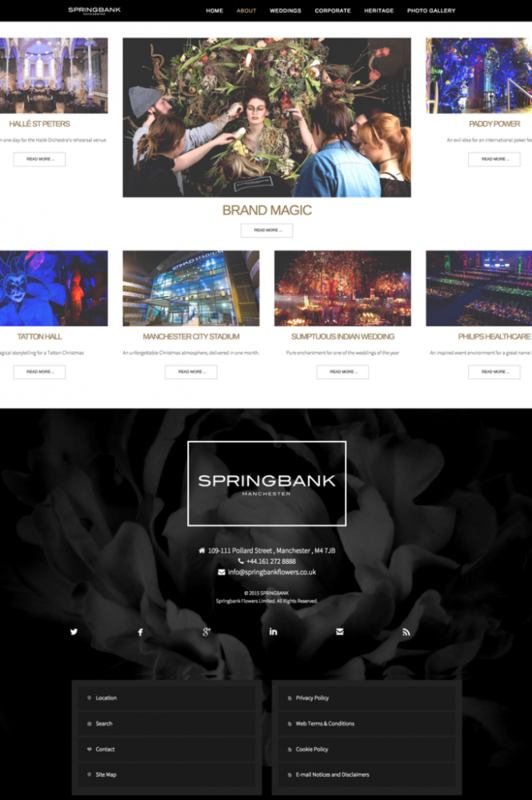 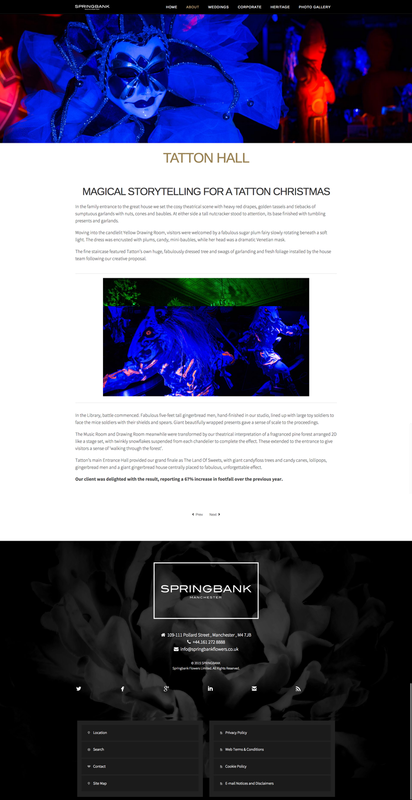 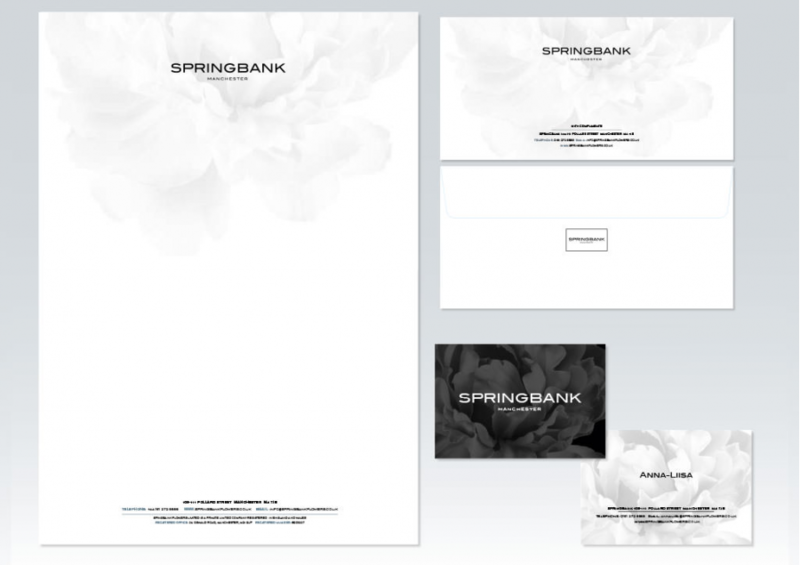 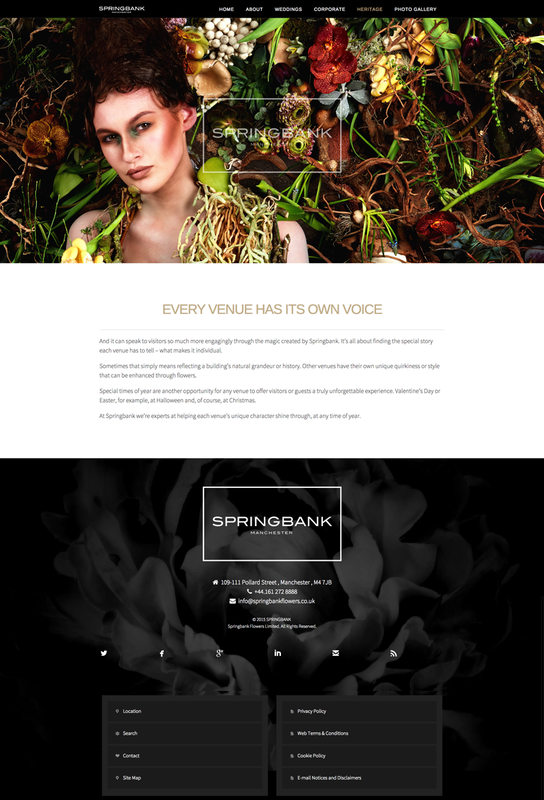 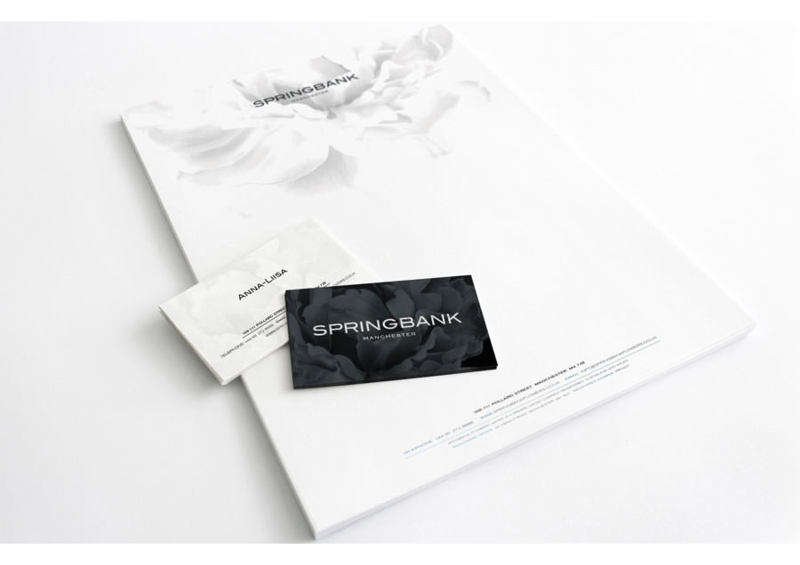 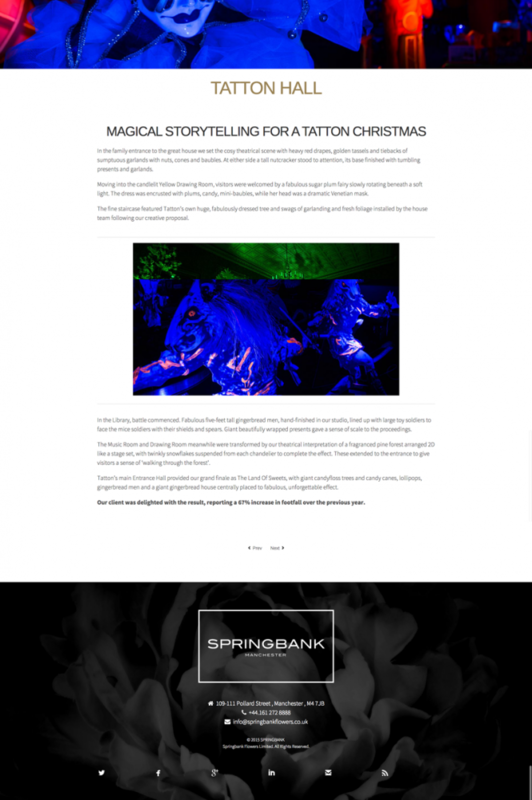 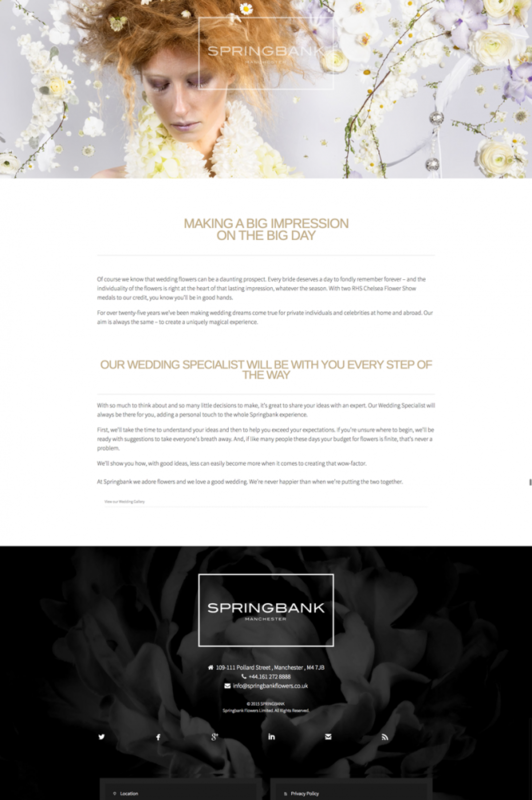 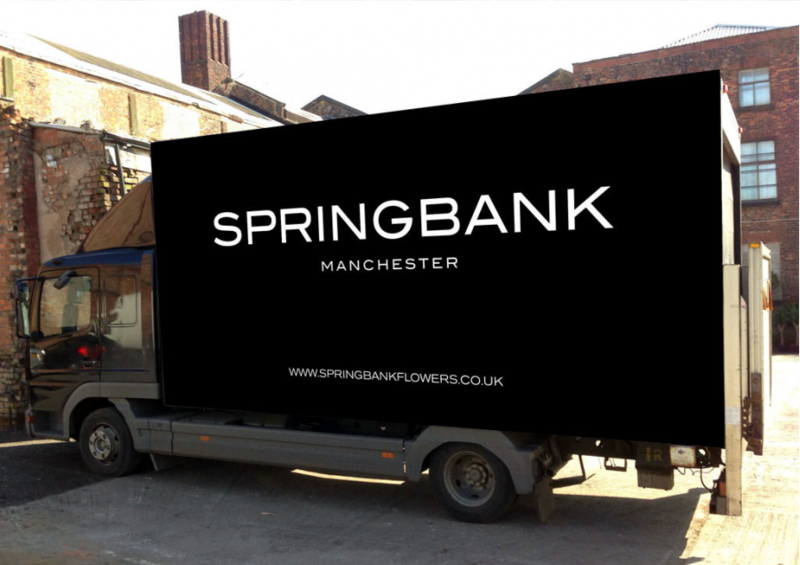 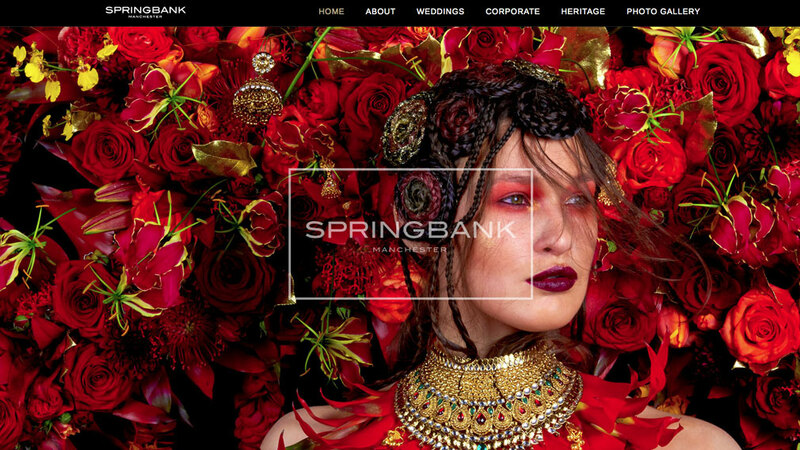 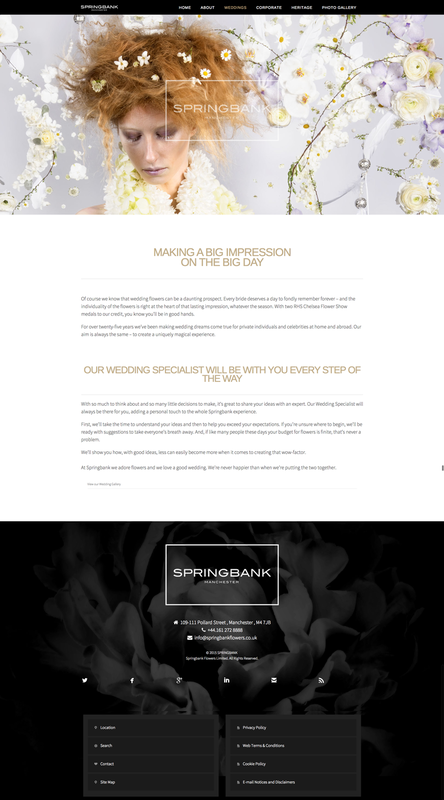 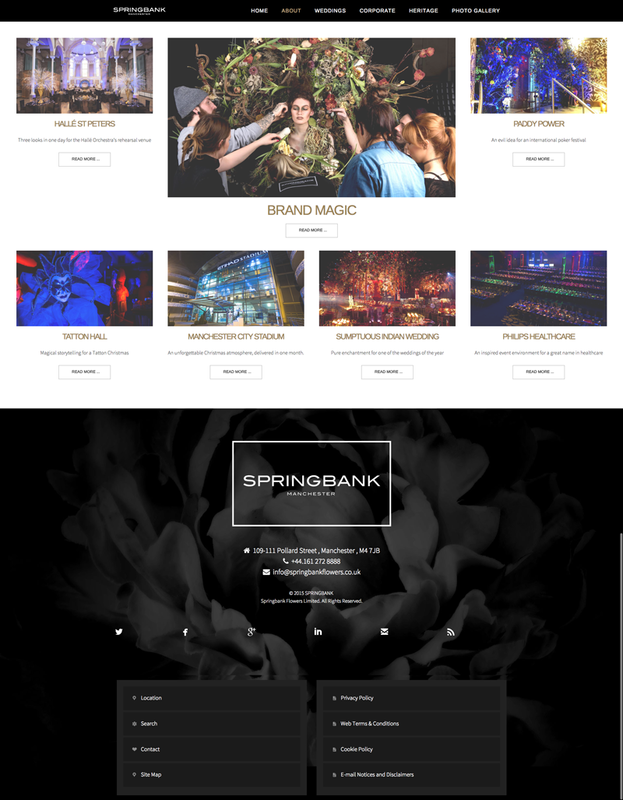 Springbank have an all-consuming love affair with flowers. Not just for what Nature made them but, when combined with visual theatre and imagination, what flowers can become. 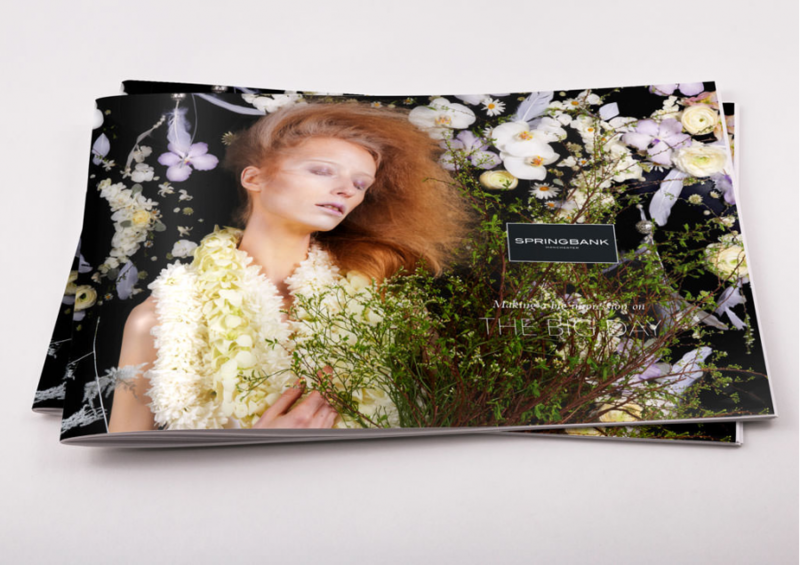 They weave dreams into fragrant substance. 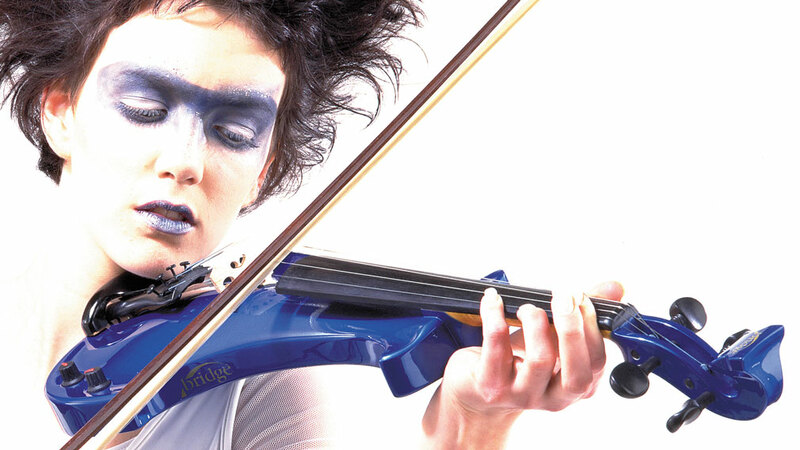 They make fantasies so real you can reach out and touch them. 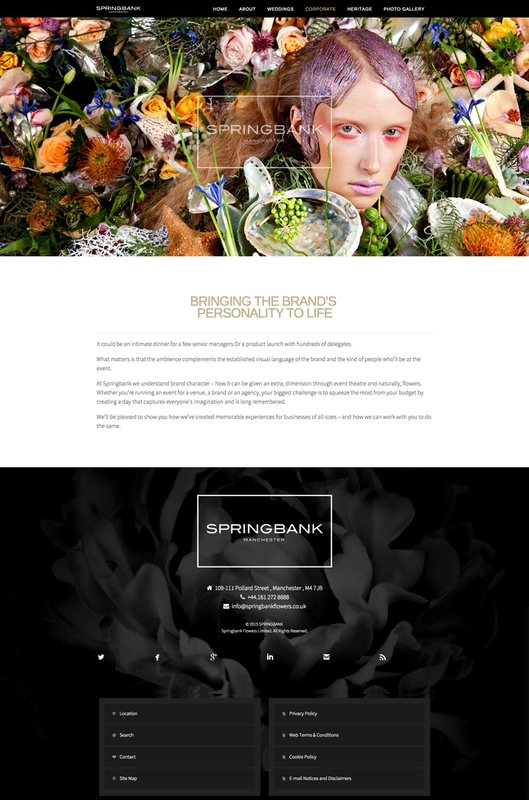 That’s the unique enchantment we conjure every day – individual journeys into the world of the extraordinary. 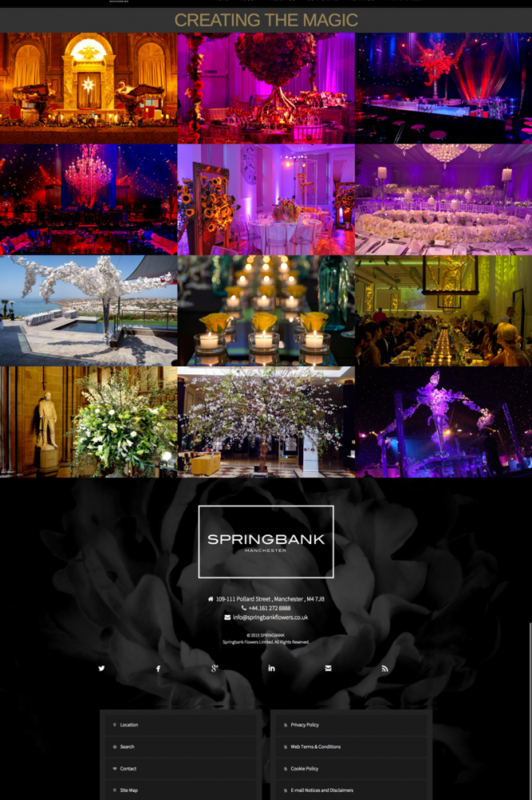 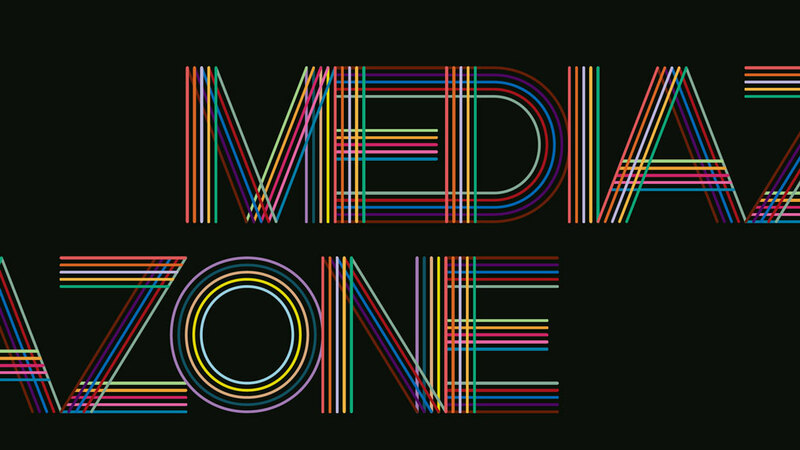 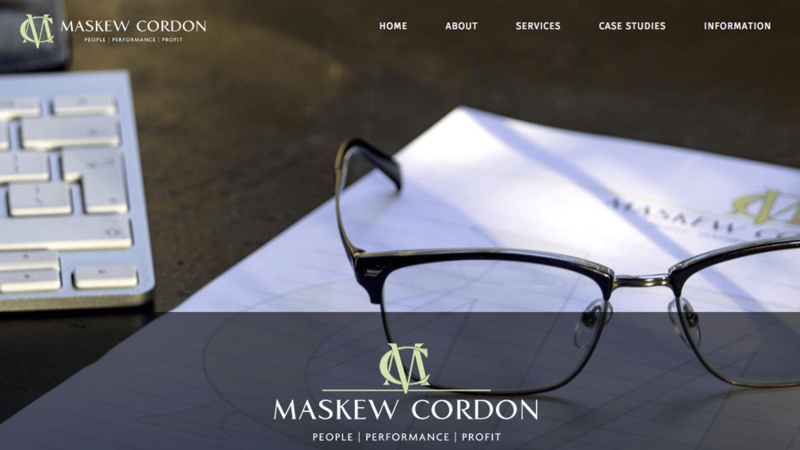 Whether you’re planning a wedding, a corporate event or you’re dressing a character venue, they would be absolutely delighted to share their passion and imagination with you.